#Nick_Bo17 agreed. 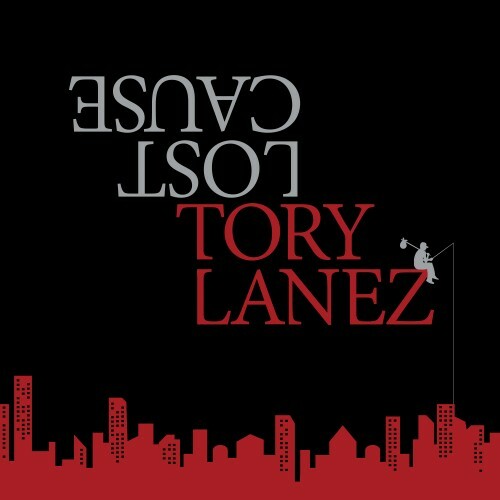 Love Me Now was mostly mainstream-focused trash but THIS was T-LANEZ at his BEST. People Sleeping on This MixTape !!! !